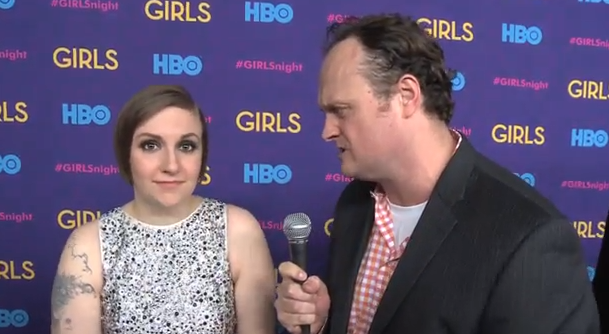 Lena Dunham was all dolled up at her very own red carpet for the GIRLS Season 3 Premiere. She says that her character Hannah is in a good space for a few episodes of the next season. I was more fascinated by the craziness of last season’s naked ping pong scene. She has a few words to say about that inspirational moment on TV. Allison Williams is one striking woman and already has the sense of humor of her father. 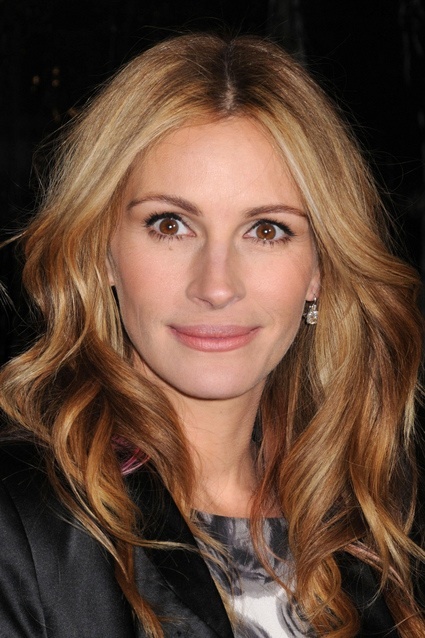 When she appeared in front of me at the Girls Season 3 premiere I was quite taken aback. Definitely a young lady in control of her situation and on the front foot while talking to me. Her character Marnie ended in a good spot at the end of Season 2 but with her fella leaving the show, the wheels quickly fall off in her Girls world. Talk Soup host, turned TV star, turned movie star was just walking into the WAY WAY BACK Premiere in New York City as I asked him for a quick chat. We then proceeded to have a very jilted conversation about the current movie he is making, Eric Bana and if I’m a good judge or not. 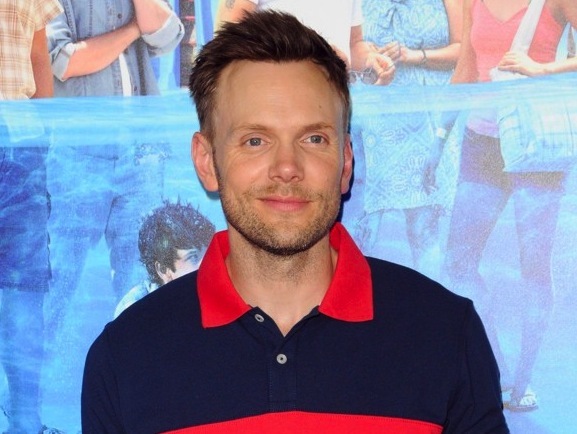 One of the most talented actors and poker players on the planet goes evil in The Smurfs movie. 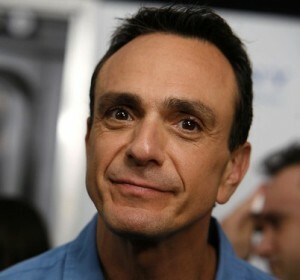 Hank Azaria plays Gargamel as he runs around Earth trying to kill little blue creatures. I caught up with him at the blue carpet and talk about what his poker buddies said when he told them he was in the Smurfs movie. Ben Stiller was super relaxed at the Little Fockers Premiere but I could see his blood pressure rise a bit when Jessica Alba turned up. She makes most men take notice. The photographers went wild. Have a look at our chat…. With the terrible news that Jack Bauer might no longer be on our television screens after this season I thought I’d better hurry up and get this video to you. It was at the 24 Red Carpet premiere in New York City. I was so excited to see Jack Bauer in the flesh that I ripped the nail of my index finger off as I was leaving my house…this gave me extra focus on the red carpet as I felt like Jack Bauer. With pain running through my body I awaited to talk to one of the great TV characters of this century. Before the very pixie-like Keifer got to me on the red carpet he was being interviewed by Indian news crews. 24 is a massive show on the streets of Mumbai and Keifer wanted to focus during his interview with them. I chatted briefly with a fine Wall Street Journal reporter about how we would conduct ourselves in front of the main dude from CTU. I was going to cover moving the show to New York City and the fact he wore a dress on Dave Letterman the night before.